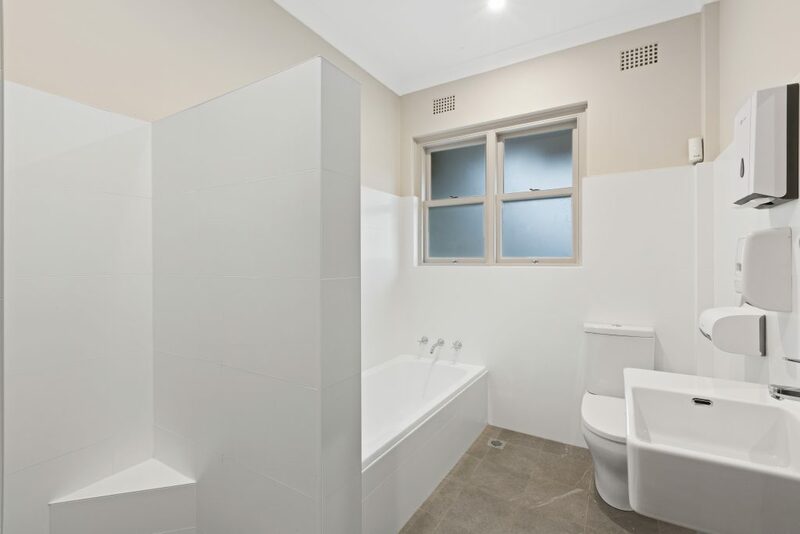 Hotel / Motel Style Accommodation at Padstow Park Hotel – Conveniently close to Bankstown, Revesby, Milperra, and Padstow.  Padstow Park Hotel provides great value, convenient and affordable accommodation with 12 contemporary rooms available. 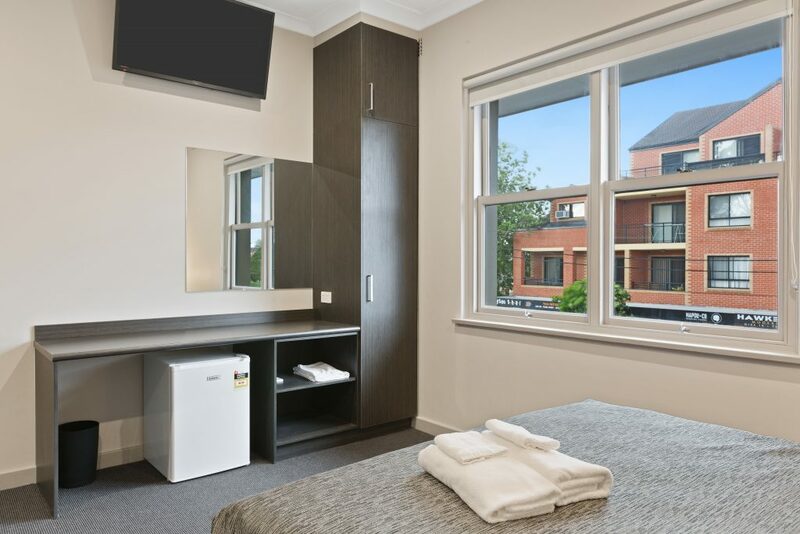 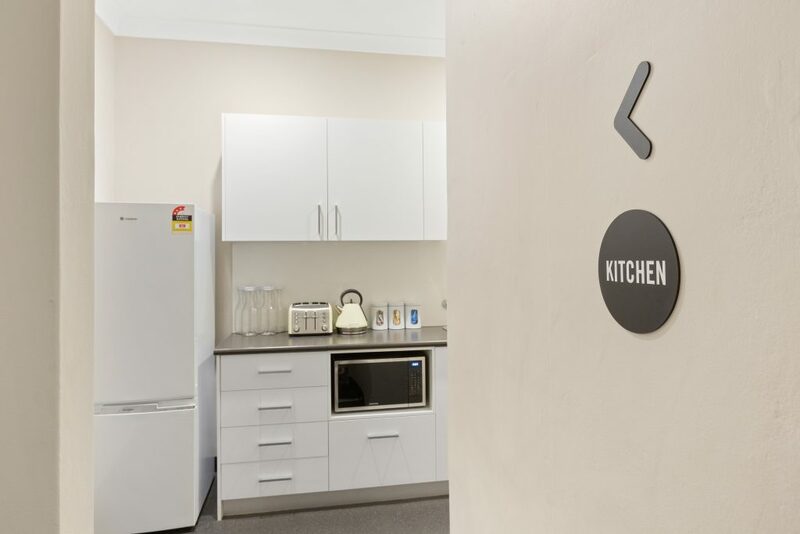 All rooms feature air conditioning, flat screen TV with Foxtel, WiFi and convenient access to share bathroom, laundry and kitchen facilities. 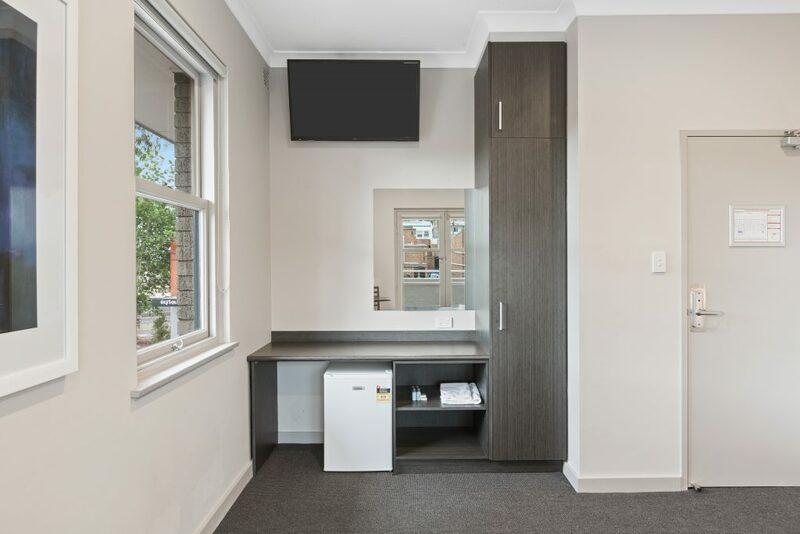 Select from our range of Single, Double or more spacious Queen rooms. 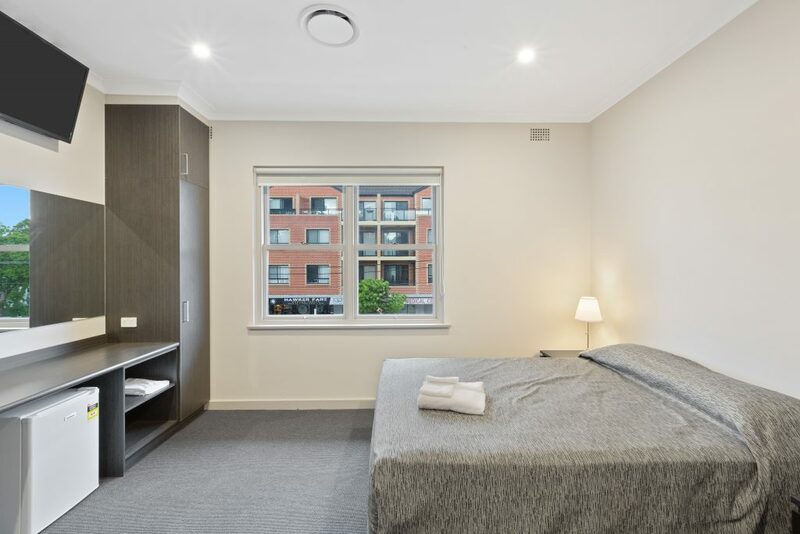 Contact us today on (02) 9792 2100 or fill out our online enquiry form below for all hotel room bookings.